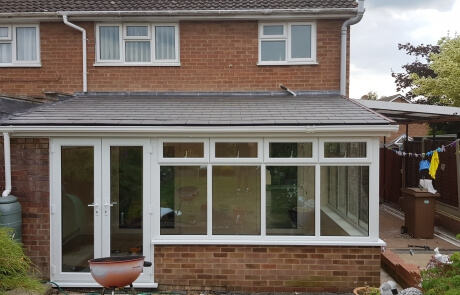 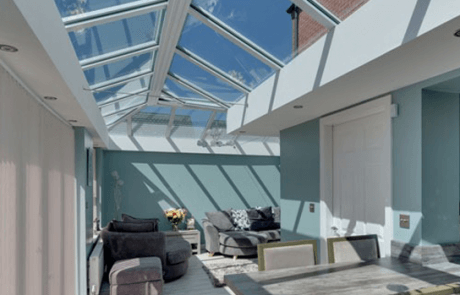 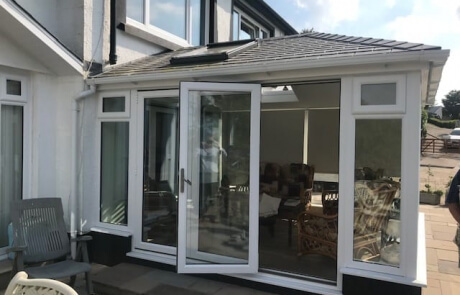 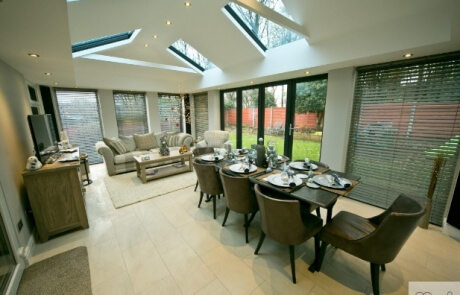 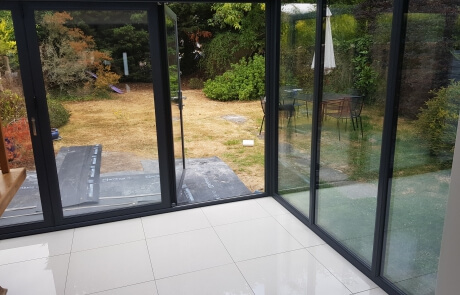 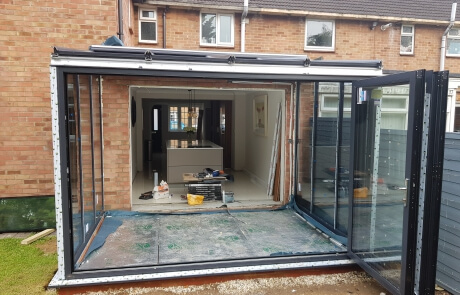 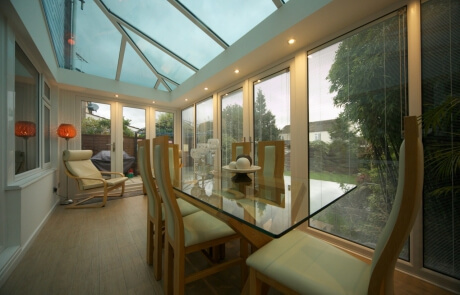 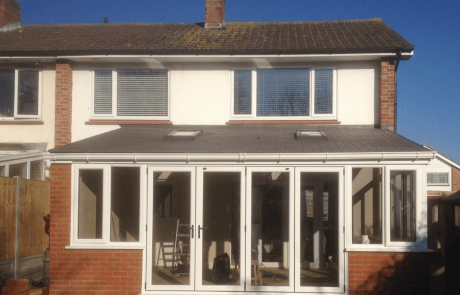 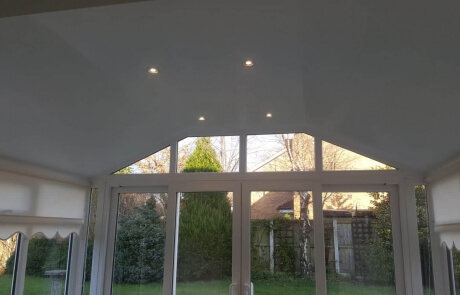 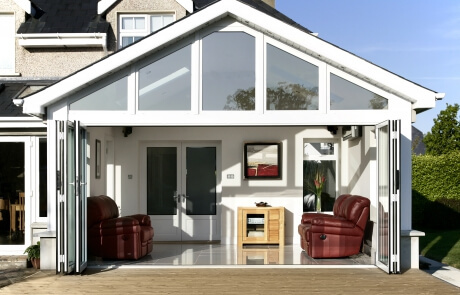 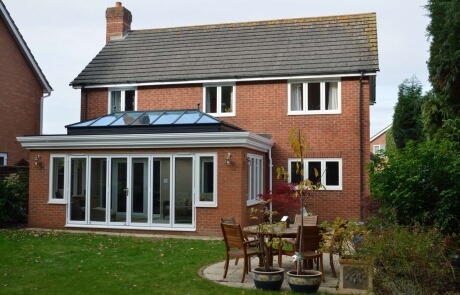 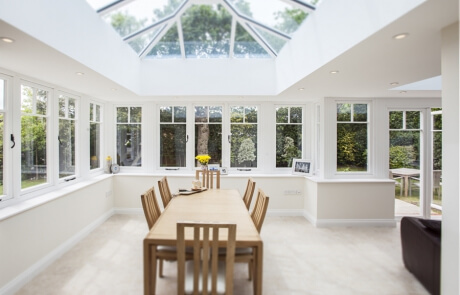 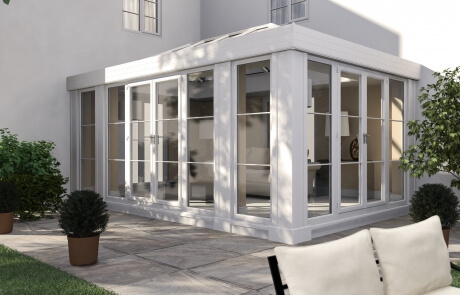 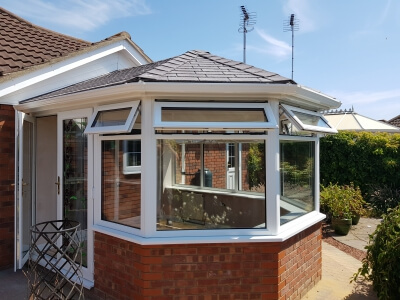 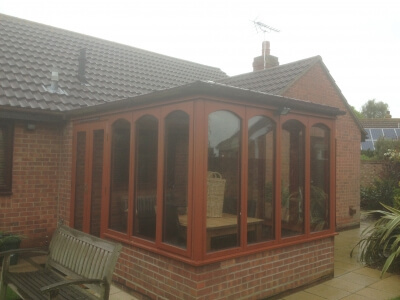 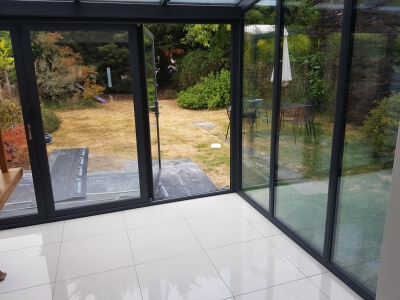 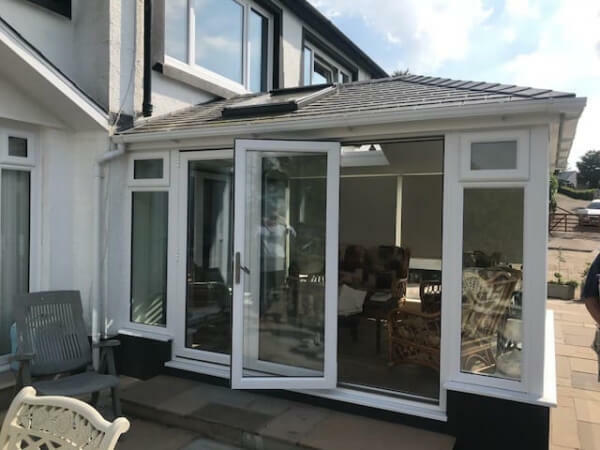 There may be a number of reasons why you wish to replace your existing conservatory – perhaps it suffers from leaks, damaged components or you want the opportunity to create something far more stylish and energy efficient. 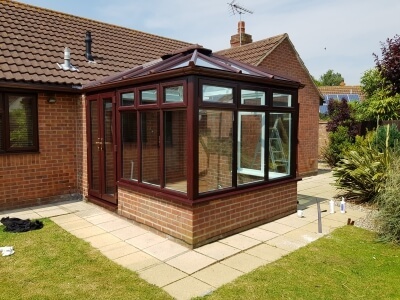 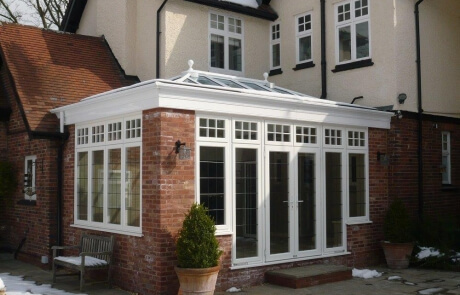 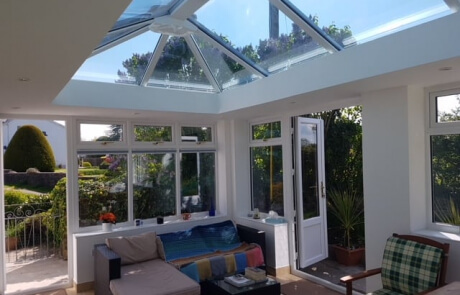 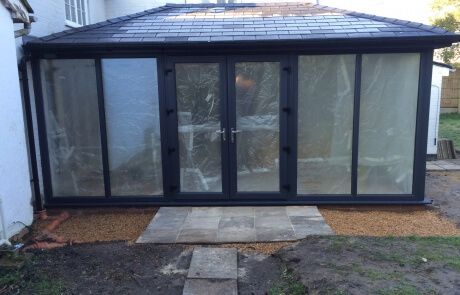 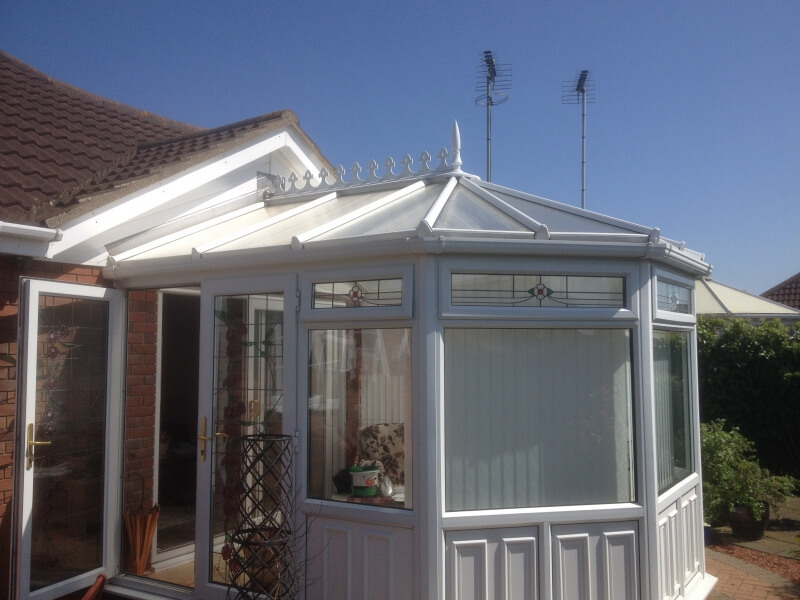 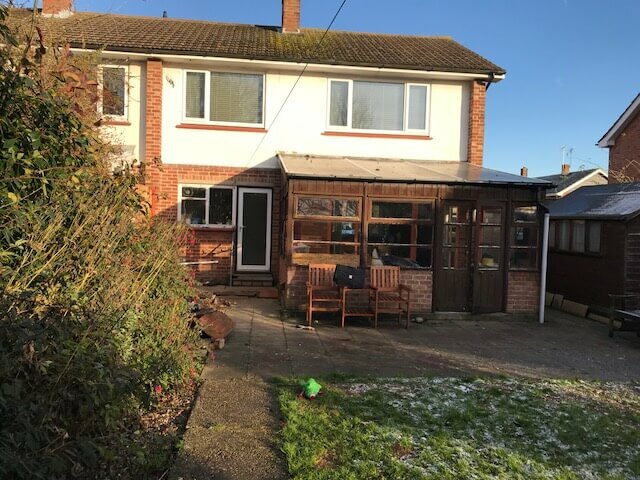 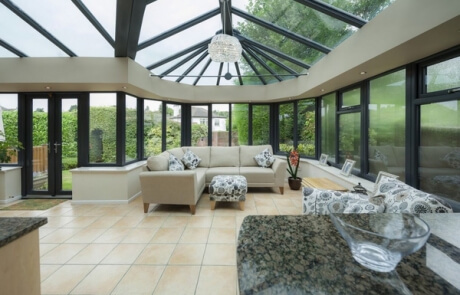 With many ways to enhance your conservatory and to make it a usable room throughout the year; not too hot in the summer or too cold in the winter. 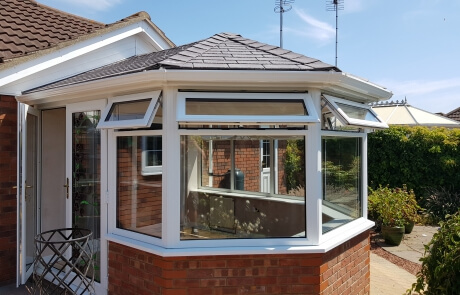 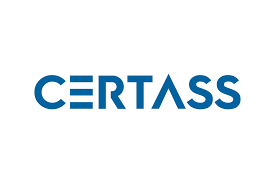 Replacing your conservatory roof with a modern and ultimately more energy efficient option like an Eco-glass roof system, will make it brighter and more comfortable although, you may associate glass roofs with conservatories, you don’t have to have a glass roof. 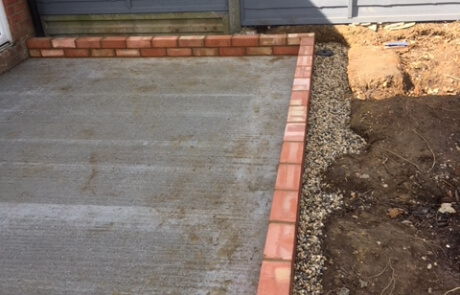 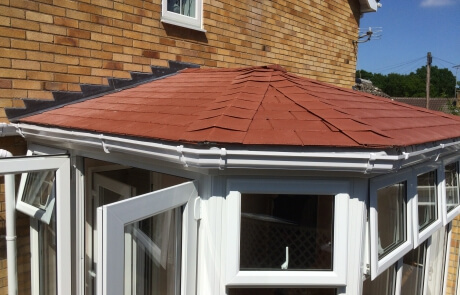 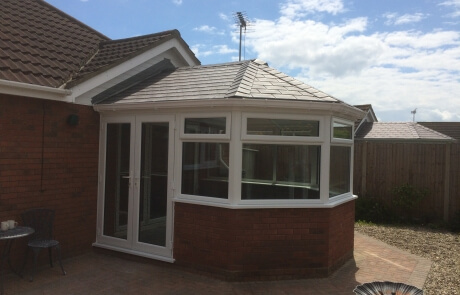 You could have a fully tiled one which will make your conservatory feel more like an extension without the inherent cost of all that work. 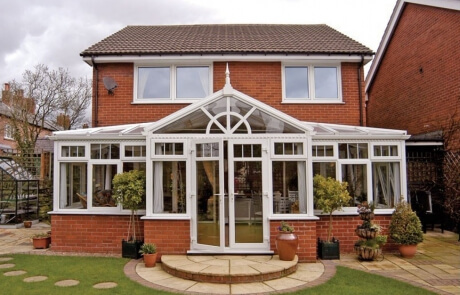 Updating your conservatory’s windows and doors is also a sure way to breathe new life in to your old conservatory; boosting energy efficiency and offering enhanced security too. 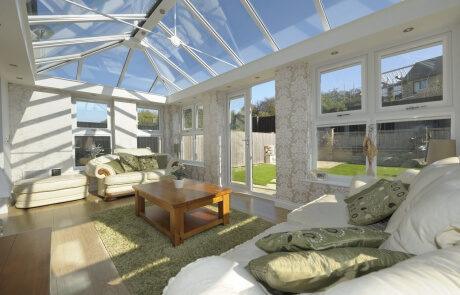 1st Homes have the vision, expertise and the experience to transform your conservatory whilst saving you money upon your energy bills at the same time. We will show you how cost effective and life changing a new tiled conservatory roof would be for your existing conservatory. 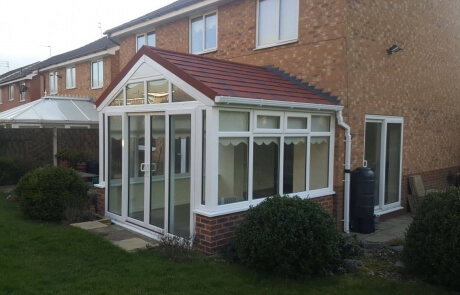 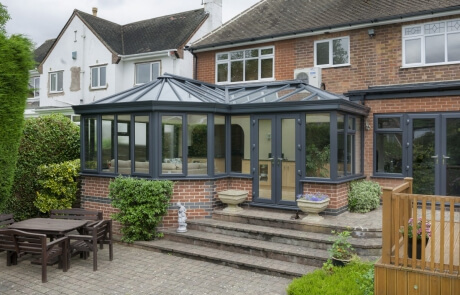 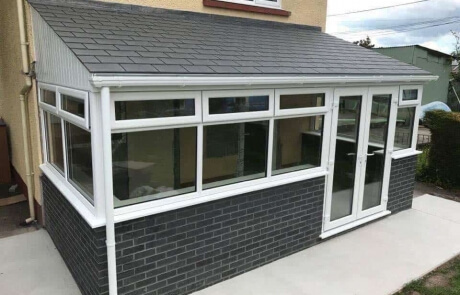 Conservatories from 1st Homes come with a wide variety of colour and roofing options to help you create the perfect look as well as providing exceptional security and efficiency, adding an all-year-round usable space to your home is sure to add value to your property. 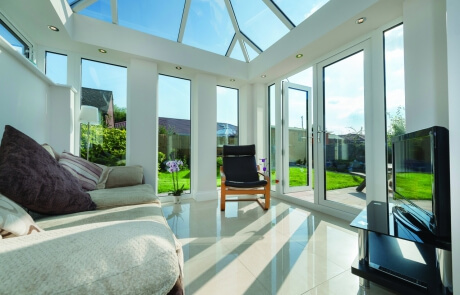 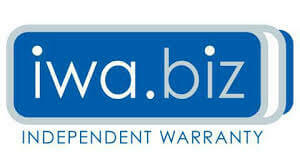 All our installations are backed by a 10 year industry leading independent warranty. 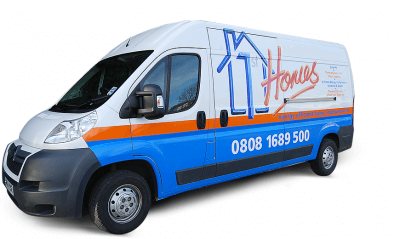 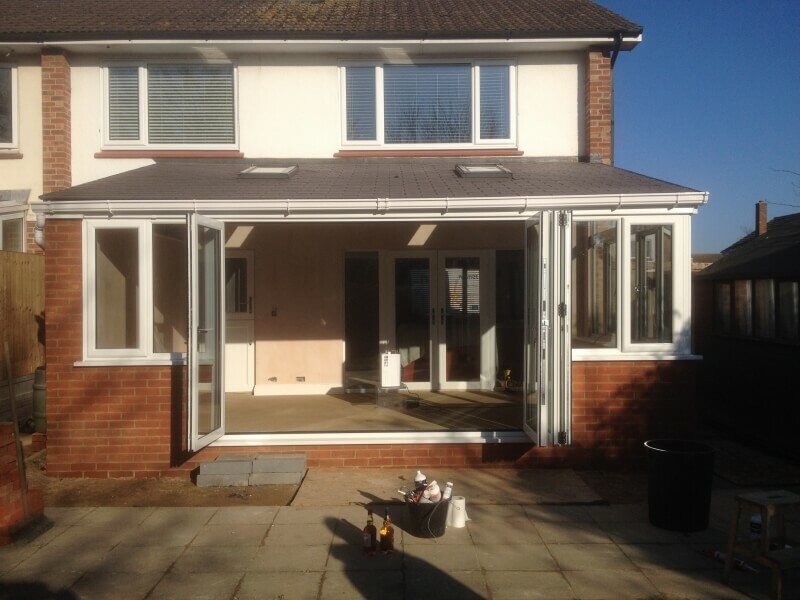 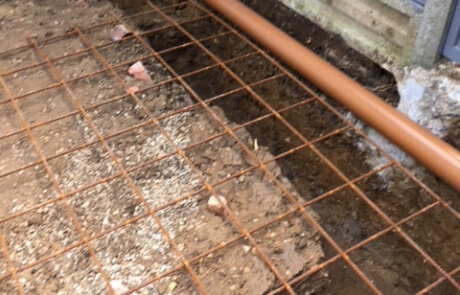 With flexible finance options available we really are the clear choice when making home improvements.